“Pitchers and catchers reporting!” I love to hear the sports announcers say it. It means that baseball is right around the corner. Though there is still snow on the ground in some states, kids, parents, and coaches are starting to get their arms ready for the rigors of the baseball season ahead. The overhead throwing motion is a very unnatural motion. Furthermore, for a growing & developing athlete, growth plates have not fully developed. 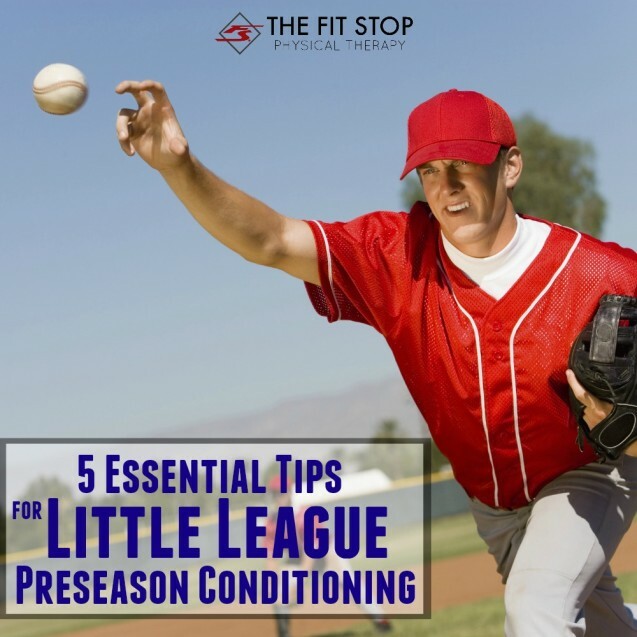 It is important for even the highest level baseball player to work through a gradual process of arm strengthening exercises to improve accuracy during the pre-season and remain consistent throughout the competitions. Today one of our throwing rehab specialists, Tyler Bluth, PT, MPT is discussing 5 important tips to ensure your little leaguer enjoys a healthy, productive season playing at his/her finest! Keep reading for more!